Char No. 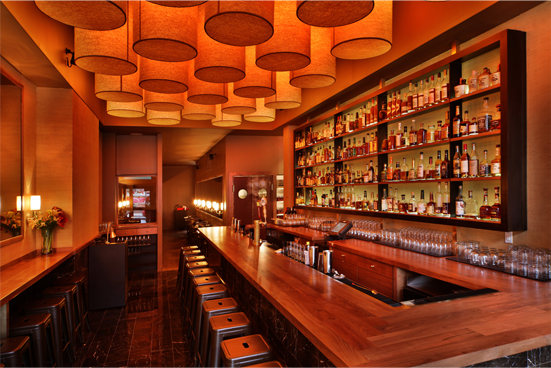 4 of Brooklyn, New York is a whiskey bar and restaurant inspired by a passion for bourbon. BourbonBlog.com covered Char No. 4 in the video episode linked here and below. We were so impressed with their incredible selection features over 150 American all listed below, including rare finds like Maker’s Mark Black and Blanton’s Japanese Exports. Their menu is of American fare with a Southern influence. Love this place. Great place to drink and eat. Bartenders are super knowledgeable and equally helpful.